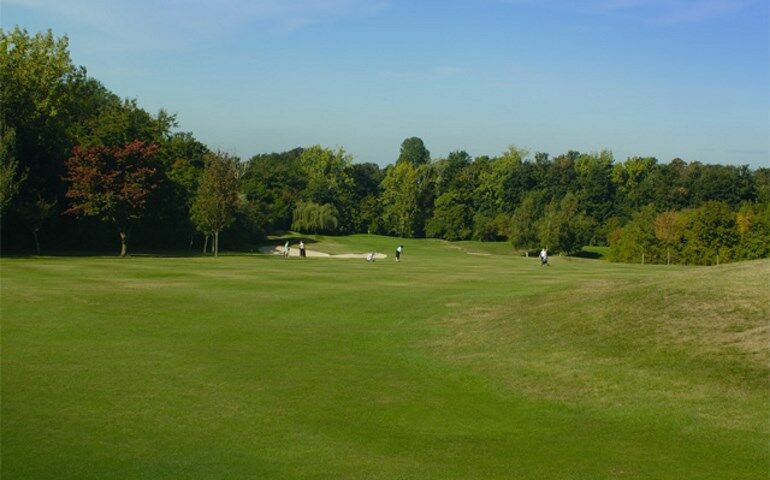 3 :: Established in 1929 on 166 acres of Surrey downland, Cuddington has everything a golfer could wish for and more. 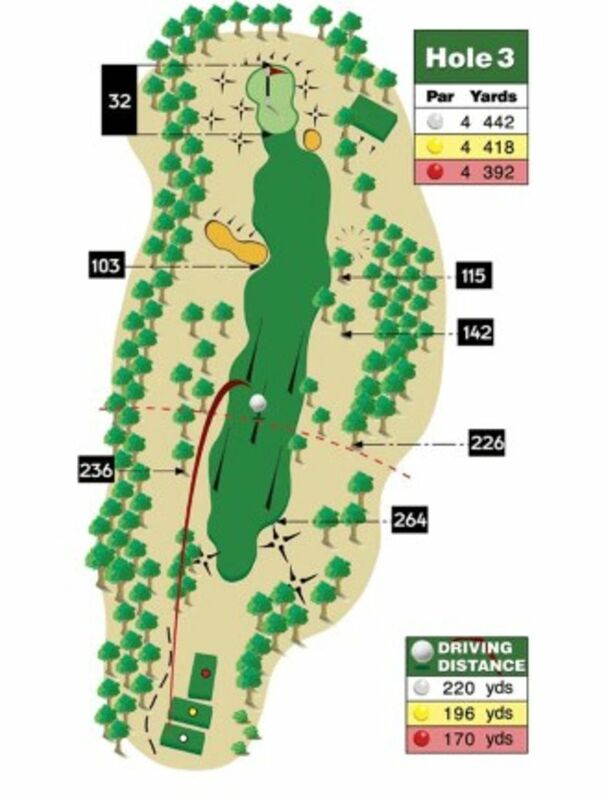 Keep it straight on this hole as trees left and right will stop your attempt to the green in two. Bunker left side 103 yards out, along with a bunker protecting the right side of the green.